Massachusetts Gov. 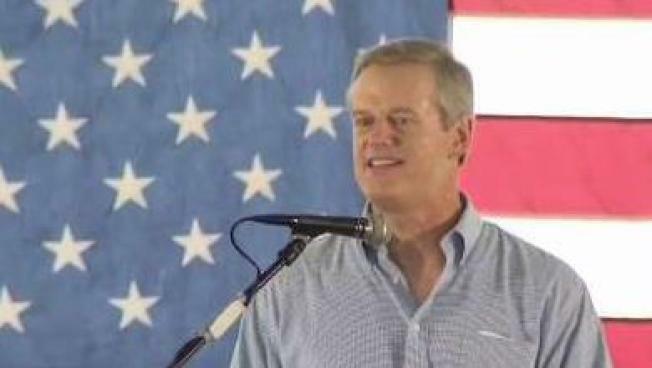 Charlie Baker has released the first television ad of his re-election campaign. 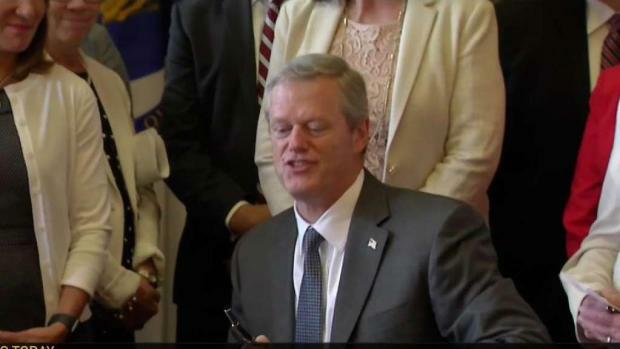 The 30-second spot is light on specifics, with Baker saying Massachusetts had the highest graduation rate last year, the lowest dropout rate and is creating "more jobs than ever before." The ad shows Baker greeting residents, workers and officials, attending a ribbon-cutting and posing for a photo with schoolchildren. Baker is facing a Sept. 4 primary challenge from fellow Republican Scott Lively, a staunchly conservative Springfield pastor. Massachusetts Gov. Charlie Baker is getting ready to formally launch his re-election campaign. The Republican governor and Lt. Gov. Karyn Polito will launch their re-election bid today at their annual summer picnic in Shrewsbury. Baker has been governor since 2015. Jay Gonzalez and Robert Massie are seeking the Democratic nomination for governor. Baker has an enormous fundraising edge, with more than $8.4 million in his campaign account as of the beginning of August, compared with $13,000 for Lively, $432,000 for Gonzalez and $109,000 for Massie. Baker's ad begins airing Wednesday.